Day trips to know the area of ​​the French National Reserve of Orlu Oriège through the Valley and up to the lake and refuge in Beys. 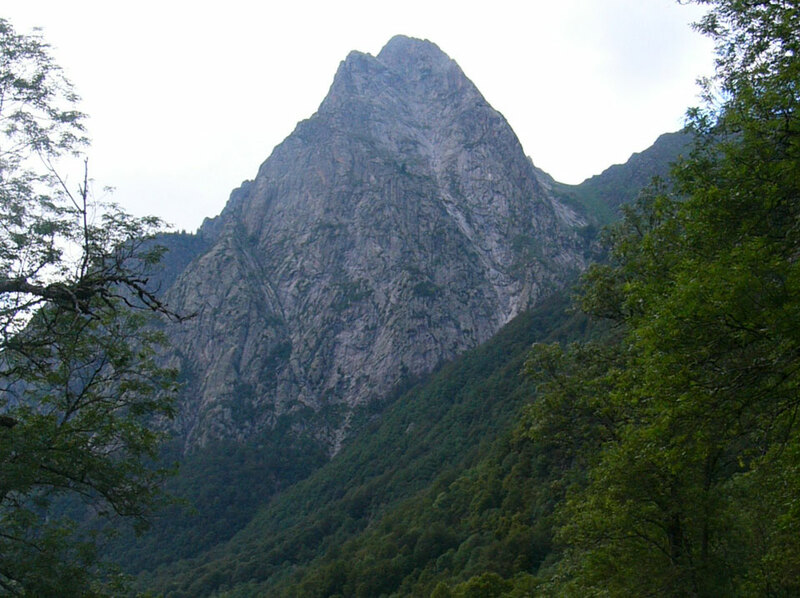 Out of two days to know the area located on the north side of the tunnel Bielsa. Farem dues routed the Senderisme: the shelter of a Barraoude and the other towards the area Neouvielle considered a natural museum for many lakes are concentrated and its scenic. We propose a two-day output, spending the night at the shelter Esping or Portilló. 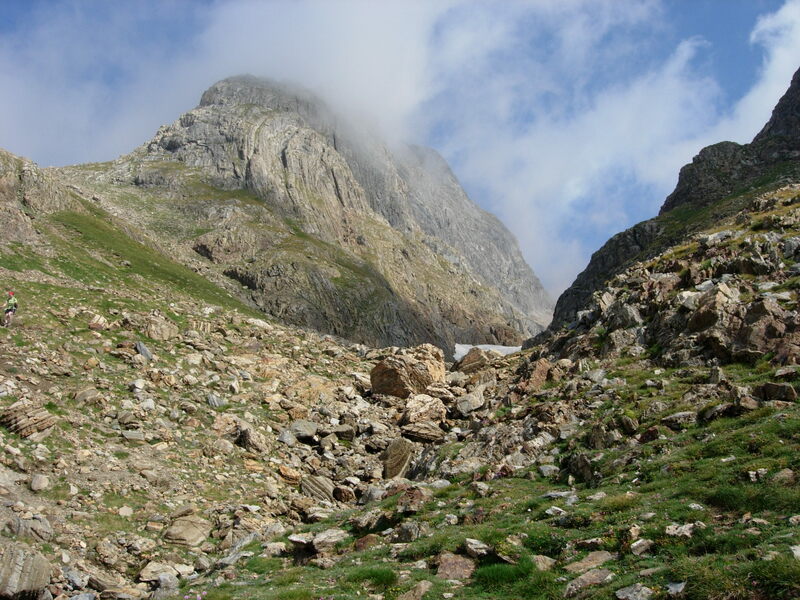 We met a long journey that will allow us to see the lakesOô, Espingo, Saussat, Lackey Coume the Abesque, Portillon i Lac Glace.We can also raise the Tusse of Montarqué. Offer for families short route 1.35 pm. That just goes to Lake OO. 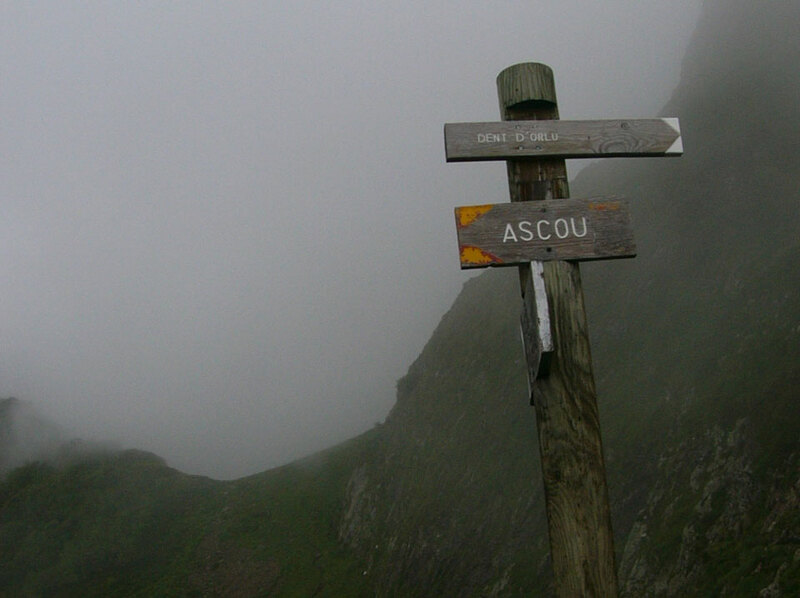 We offer a route to enjoy all the sides of a mountain so iconic as the Midi d'Ossau with optional climb to the peak Peyriguet.